Typically, the story of a startup begins with a great idea, involves raising money to make the idea into a business and building a great team to realize the idea in the marketplace, and then—hopefully—ends with success and riches. As with any fairytale, however, you wonder what happens after happily ever after. Michael would know. 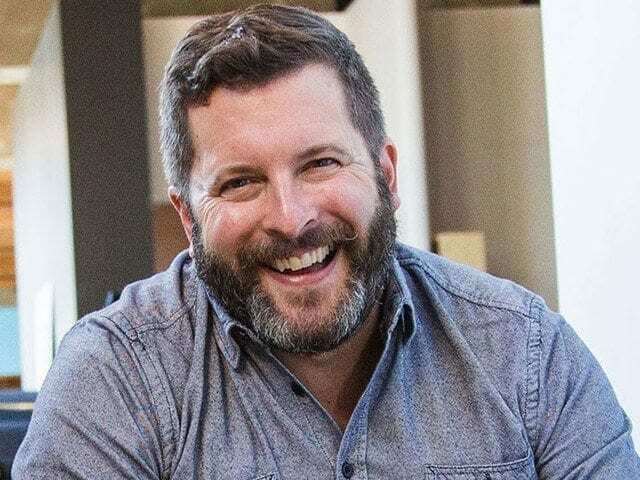 He was the founding CEO of supply-chain agency BookNet Canada and the co-founder of Bookshelf.ca, Canada’s first online bookstore, which was acquired by Indigo Books and Music in 1998. After the acquisition, he continued on with Indigo in an executive role. Michael has been part of Kobo’s executive team since its inception in 2009. 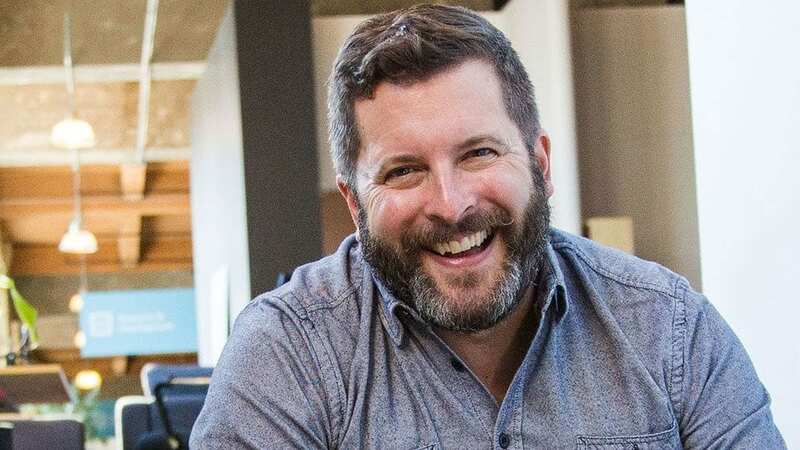 When the company was sold to Japanese e-commerce company Rakuten for $315 million in 2012, he followed the company as an executive and became Kobo’s president and CEO earlier this year. Talk about a wild post-acquisition ride. What most startup founders don’t prepare for is their post-exit strategy. After an acquisition or initial public offering, navigating the scaling of the company and all of the new developments that come with leading a larger, more complex organization can be challenging. In an acquisition scenario, is it tough adjusting to no longer being the top person in the organization? If he had to boil it down to an essential concept, what’s his one secret to a successful post-exit transition? “There’s not one secret,” he says.